First, a big congratulations to everyone who finished yesterday's New York City Marathon! Those months of hard work, long runs, and missing toenails surely paid off, and hopefully you are enjoying some much-needed and well-deserved R & R today. If you didn't run 26.2 miles yesterday and need a little cardio kick today, then welcome to our first installment of #MusicMonday! 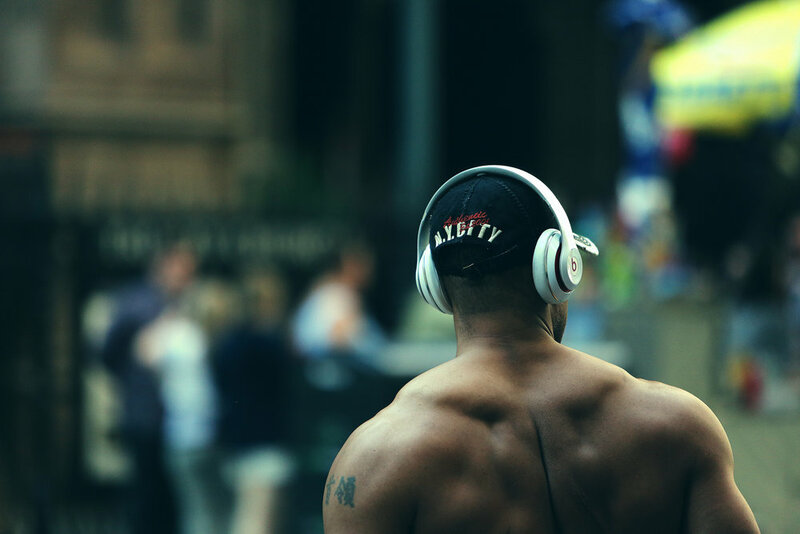 We here at Road Warrior Strong are HUGE music lovers, so today we're very excited to share our newest cardio playlist. We think this mash-up of new(ish) and not-so-new tracks are ideal for steady-state cardio with a few HIIT sprints thrown in. Of course, these tracks can power you through a weightlifting session as well...or airport delay...or the loud talker in Row 10. Have a strong week, Road Warriors!